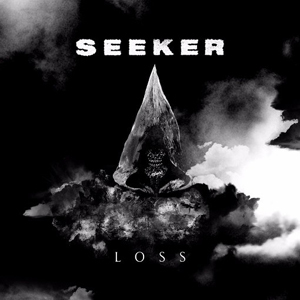 SEEKER Premiere Video For "Loss"
SEEKER have revealed the second video from their upcoming album Loss. The title track premiered today and the full album will be available October 14th. Clocking in at 25 minutes, SEEKER will deliver Loss in its entirety as they hit the road with THE LAST TEN SECONDS OF LIFE, TRAITORS and SPITE beginning next week. On December 1st, SEEKER will continue pummeling the road with a headlining tour to be announced shortly. Check out the video for “Loss" on KNAC.COM right HERE. The band recently unveiled the first video from the album for the song “Void”.